In order to stay healthy, it is obvious that you need to maintain proper sanitation in and around you live i.e. the environment. Living in an unconditional atmosphere will make you unhealthy and would also let you face many water and sanitation related diseases. A report says that around 3.4 million people die (mostly children) every year due to inadequate sanitation, proper supply of water and staying in a unhygienic situation. Though the problem is a serious one, it can be reduced to a great extent by empowering the individuals, different communities and even the households. For good health, it is necessary that you keep yourself clean and even the environment (disposal of human wastes) hygienic. If you don’t take care of your environment, you would indirectly pollute the surrounding, thereby leading to serious health problems like diarrhoea, cholera and many others. There are many things that you can do in order to prevent such problems and these are like using clean and safe toilets, keep the water sources clean, place the garbage far away from the residential areas/garbage bins, wear clean clothes and drink 100% pure and safe water. Diarrhoea: Diarrhoea is regarded as a leading health problem that is caused due to drinking impure water and improper sanitation. It can be eradicated by simply yourself clean and providing adequate sanitation facilities. Doing so, you can also prevent occurring of many waterborne diseases. According to studies that per year, about 4 billion cases are being recorded about diarrhoea of which 1.8 million people dies. So, by just maintaining proper sanitation, you can eradicate such deadly diseases. Arsenicosis: Arsenicosis is another disease that can be caused due to drinking of arsenic water for a long time. It can lead to cancer of skin, lungs, and kidney as well. 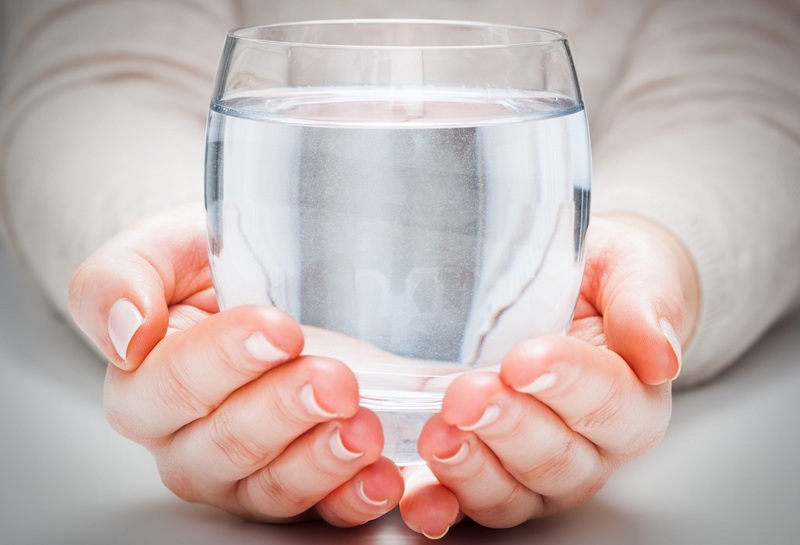 Thus, drinking the water that is contaminated with arsenic can lead to arsenicosis. Cholera: Cholera is caused because of acute bacterial infection in the intestinal tract. As a result, the person can experience severe attacks of diarrhoea and without proper treatment, it can lead to severe dehydration resulting death. It is one of the worldwide problems, which you can prevent it by having access to safe drinking water and proper sanitation. Fluorosis: Fluorosis, is a serious bone disease that is caused because of consumption of water that has high concentrations of fluoride in it. Drink safe and 100% pure water and stay protected from this disease. HIV/AIDS: Clean water and proper sanitation are necessary to prevent opportunistic infections associated with HIV/AIDS. It is another concern of disease that can cause due to improper sanitation. By just drinking clean water and having adequate sanitation can act in preventing the infections that are associated with HIV/AIDS. It is studied that AIDS-affected people are vulnerable to water-related diseases, so it is essential that you safeguard your health with proper sanitation and pure drinking water. Typhoid: Typhoid is a disease that is caused by consuming contaminated food and water. Approximately 12 million people get affected by typhoid every year and the symptoms are a severe headache and loss of appetite. There are many other diseases that can be caused by drinking of impure water and by staying in an improper sanitation. But by properly maintaining the cleanliness, you can easily get rid of this problems and stay healthy. How to get rid of water-related diseases? The best way you can stay protected from water-borne diseases is by drinking safe and 100% pure water and that is possible only if you have water purifier installed in your home. If you don’t have it, you can have one from KENT as it has a wide range of water purifiers starting from wall-mounted to gravity based and even under the counter water purifiers. You can also select the water purifiers based on the filtration technology that includes RO+UV+UF. 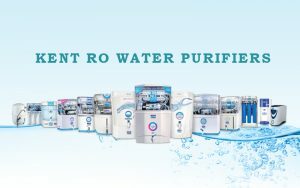 If you are drinking high TDS water or the water that has a high level of contaminants then, you can use KENT RO water purifiers or else you can opt for UV based water purifiers as well. There are gravity based that is UF based water purifiers as well that can be used where the TDS level of inlet water is low. So, according to your need and preference you can purchase the water purifying systems and stay protected from water-related diseases.